Wahoo!! Our book arrived from the publisher!! The book was supposed to be released Sept 15th but it is HERE three months early! Wow, so excited !! Lisa and Tom Cuchara see the beauty in decay and abandonment. 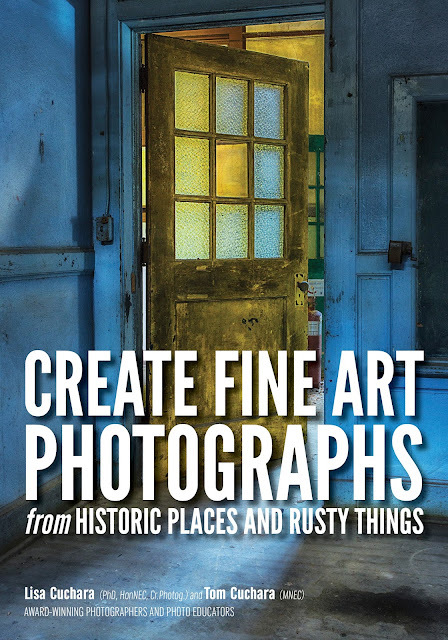 In this book, they take you on a guided journey of historic, grand, dramatic, and unique locations and provide tips to help you capture creative fine-art photographs of rusty, dusty subjects and locations. In this book, you’ll find a plethora of urban exploration images and discover the processes used to create each one. 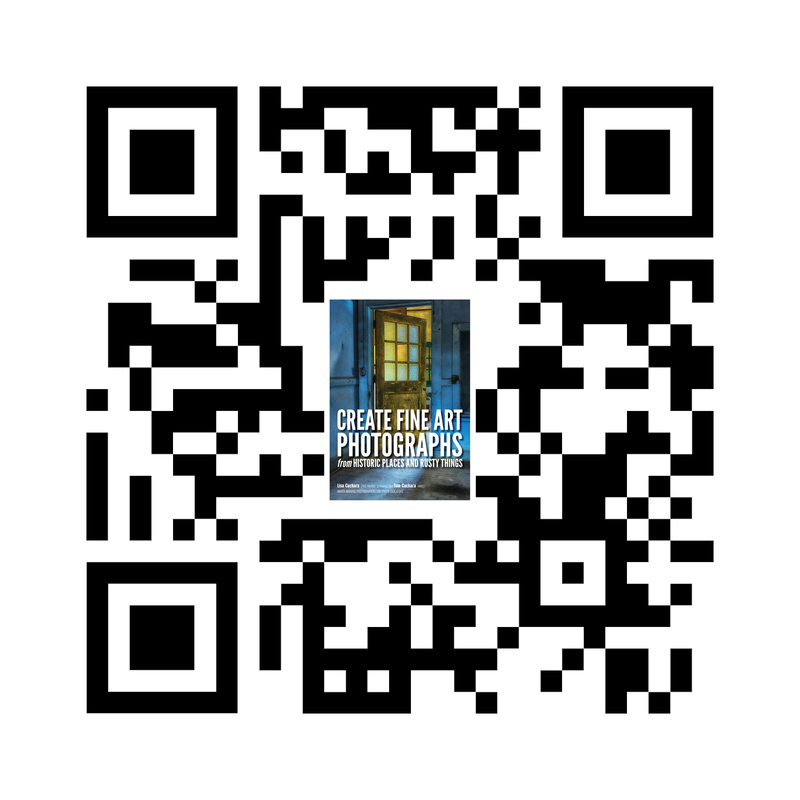 You’ll learn how to capture HDR images, create long-exposure photos, and paint with light. You’ll also learn how to approach challenging locations, deal with high contrast scenes, create stitched HDR panoramics, and produce light and shadow effects. The authors share the gear that was used, the camera settings, the story behind the scene, and how they pre-visualized their images and looked for light (or created it) in each location. 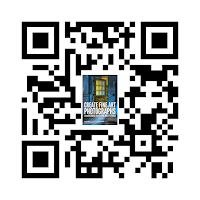 This book will inspire you to visit new “old” places and to get to know them well enough to tell their story.